Listing courtesy of WIREX_RANW / Coldwell Banker Bartels Real Estate, Inc.
From Lakewood go south on Hwy 32. Left on Loon Rapids Rd. Property will be on the right. Hello, I’m interested in LOON RAPIDS ROAD and would like to take a look around. 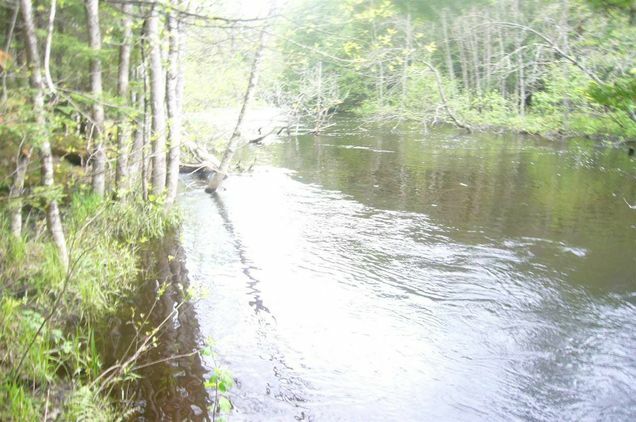 The details on LOON RAPIDS ROAD: This land located in Riverview, WI 54149 is currently for sale for $79,900. LOON RAPIDS ROAD is a – square foot land with – beds and – baths that has been on Estately for 701 days. This land is in the attendance area of Suring High School and Suring Elementary School. Listing Courtesy of: WIREX_RANW and Coldwell Banker Bartels Real Estate, Inc..